to high efficiency (99.9%) the filtered air may come back to the workshop without losing heat in wintertime. is easy and fast. 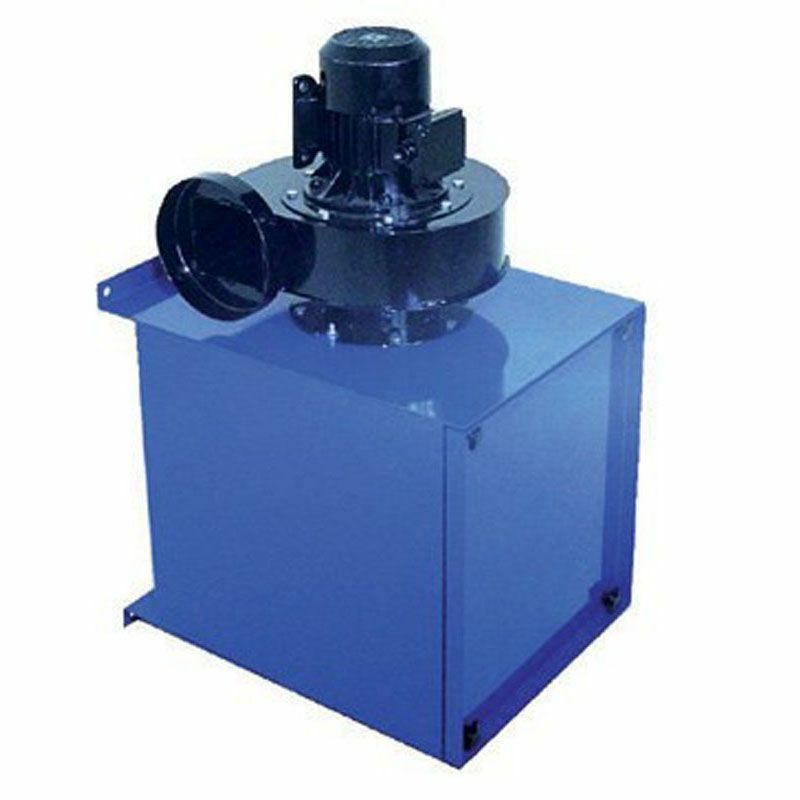 The additional active carbon filter pack may be installed to eliminate harmful gases. extracting arm (1.5 , 2, 3 m). The unit can be connected to a central ventilation system.